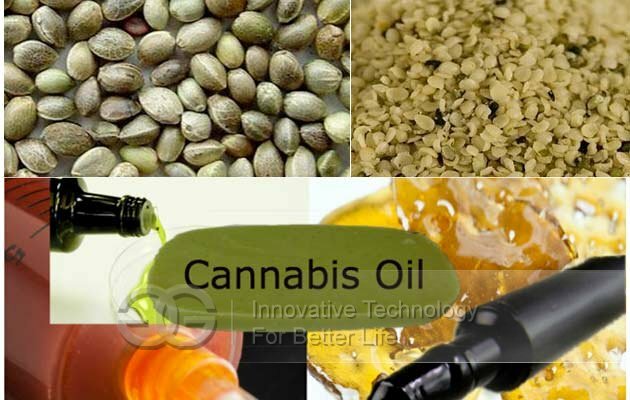 Cannabis Oil Making Line|Hemp seed oil processing line is consisted of vibratory sieve,hemp seed dehulling machine and automatic oil press machine. 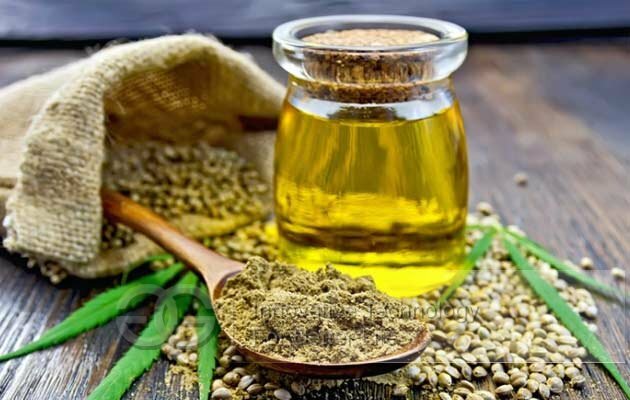 Cannabis Oil Making Line|Hemp seed oil processing line is consisted of vibratory sieve, hemp seed dehulling machine and automatic hemp seed oil press machine. 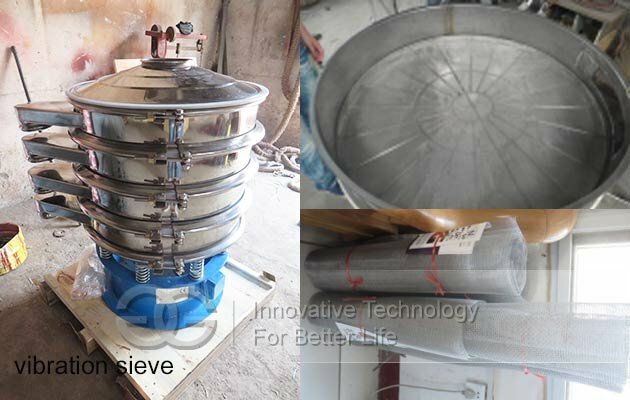 For vibratory sieve(Screening machine), GELGOOG offer 3 decks, 4 decks, and 5 decks. 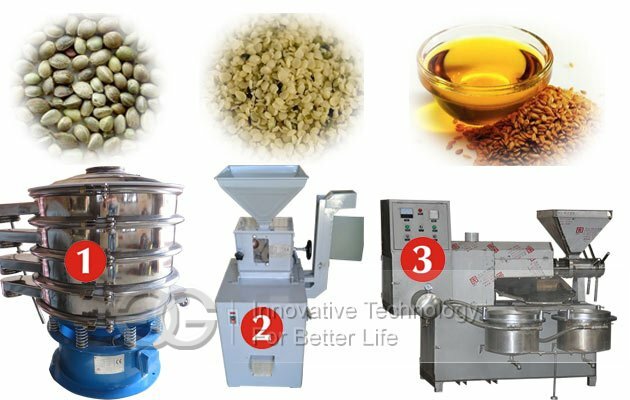 Hemp seed dehulling machine is with small three rubber roller huller machine, equivalent to two roller shell huller machine two times . 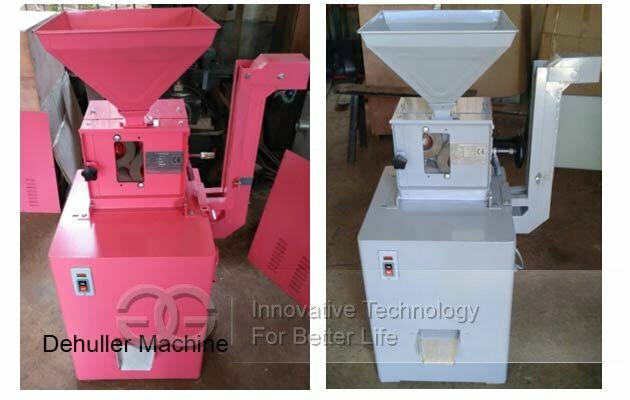 A can thoroughly clean little noise separation chaff. The body to all the seal type, chaff dust and all in a bag inside, use or the appearance of the room without dust, environmental sanitation little noise. 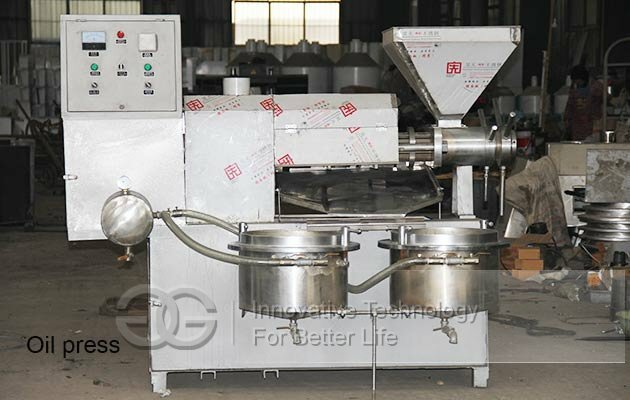 Roller thick rubber hierarchy, and long service life. Beautiful outlook, cover an area of an area small.